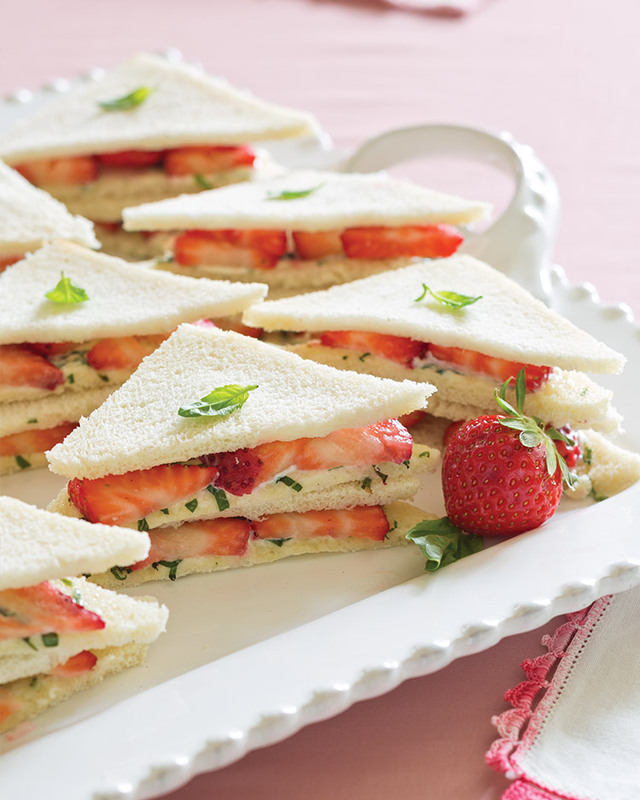 Enjoy these Strawberry Tea Sandwiches at your next afternoon tea or weekend lunch affair. In the work bowl of a food processor, place cream cheese, mayonnaise, and salt. Process until smooth, stopping to scrape sides of bowl. Stir in basil. Spread cream cheese mixture onto half of bread slices. Top with sliced strawberries. Cover with remaining bread slices. Cut into triangles. 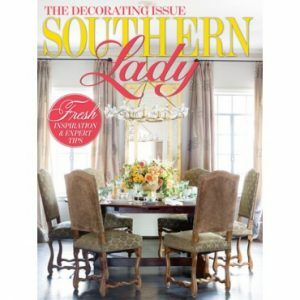 Cover with a damp paper towel, and store in a sealed container to keep bread from drying out. Garnish with basil, if desired.